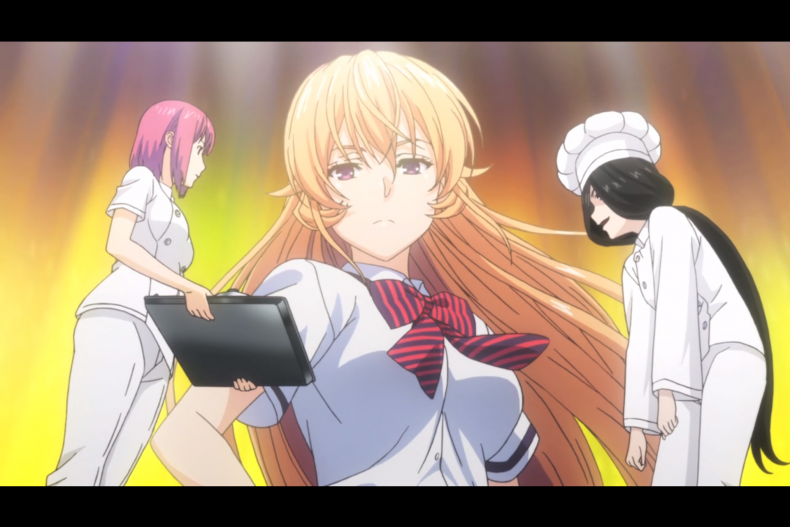 We open with a lengthy discussion about Erina as a character: is she an effective character, and where does the depth even exist? What kind of story could the show even tell to give her depth that we’d believe? What aout Alice? We also may have uncovered that Andy’s a psychopath.